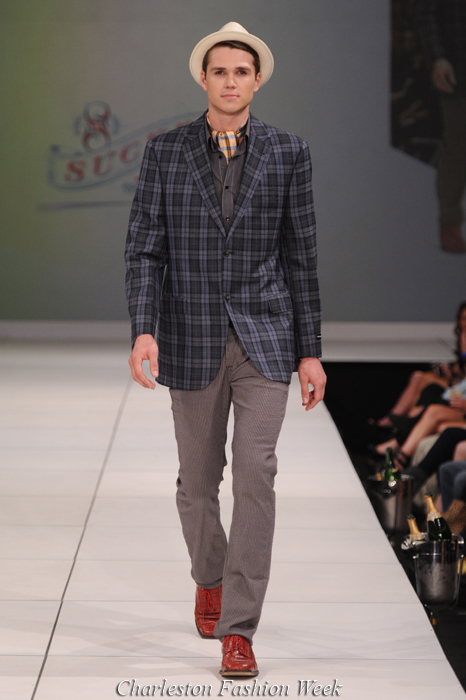 Sucker Jeans 2011 Collection at Charleston Fashion Week. 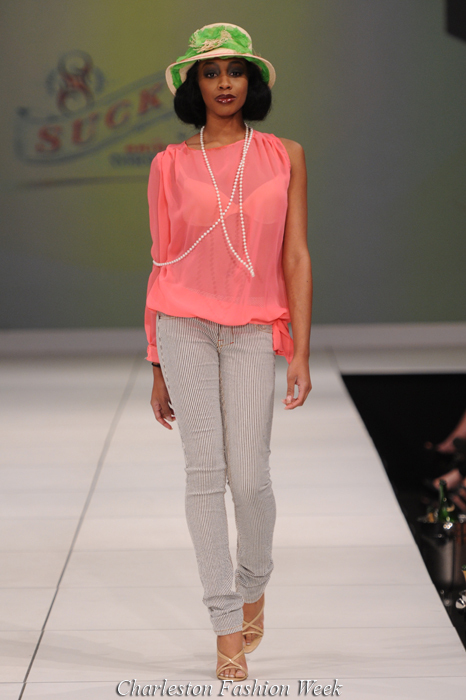 True Fashionista Now > Uncategorized > Sucker Jeans 2011 Collection at Charleston Fashion Week. Costume National Pre-Fall 2013 Collection. 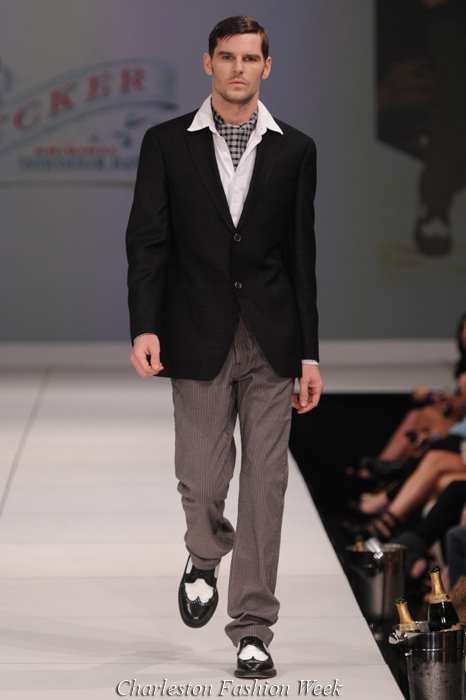 Mary Mojo and The Shoe Fairy 2011 Collection at Charleston Fashion Week.